Do you feel that you would benefit from meeting with other parents and carers of children and young people with ADHD? 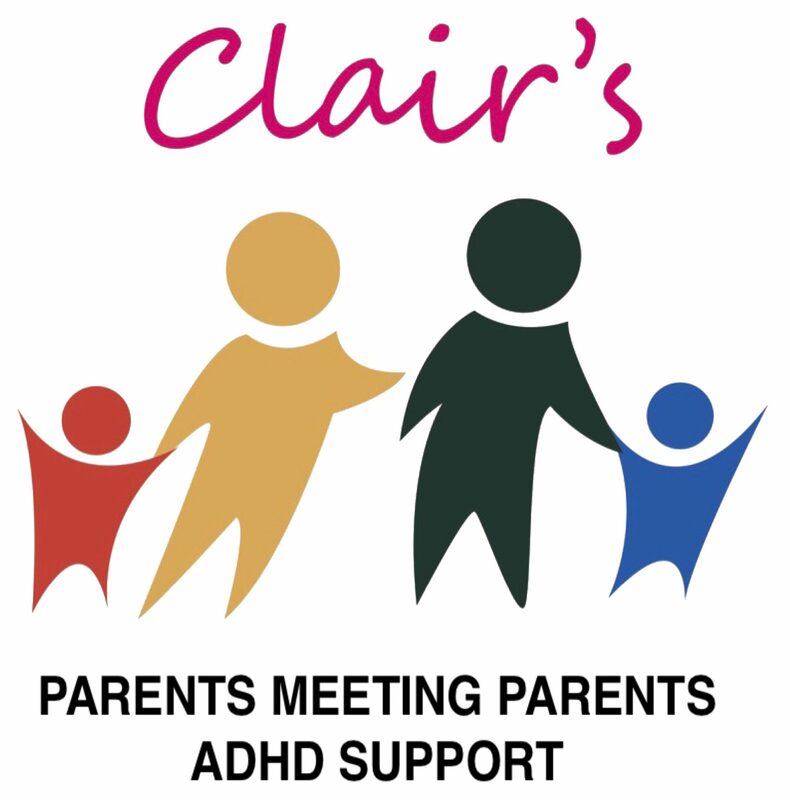 If so why not come along to Clair’s Parents Meeting Parents ADHD Support. Our group is open to all parents and carers of children and young people with a diagnosis of ADHD, or who are being assessed for ADHD. Following feedback from families, we have introduced an annual membership fee of £20 per year, which is for the whole family. It helps you save money if you attend our meetings and take part in our activities and trips. We need to do everything we can to help maintain the support that we offer. We currently have a little external funding but we raise the majority of our funds ourselves. In accordance with the Data Protection Act individual data collected will only be accessed by Clair’s Parents Meeting Parents ADHD Support CRB checked staff and will not be passed onto any third party or published publicly with any details which could potentially identify a family. The information will be used solely to compile statistics to enable us to obtain further funding, to complete monitoring for current funding and to ensure our services continue to meet the needs of our members.